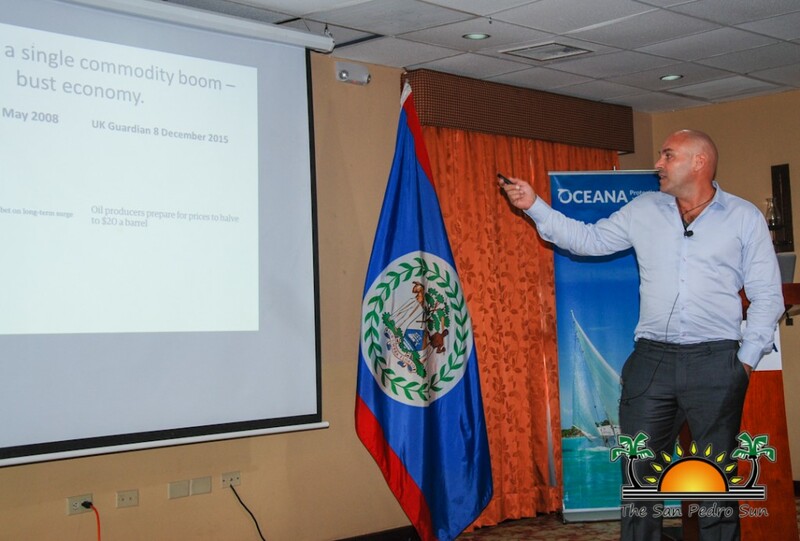 On Wednesday, December 9th, Oceana Belize held a symposium at the Radisson Fort George Hotel in Belize City on the topic of offshore oil exploration in Belize. 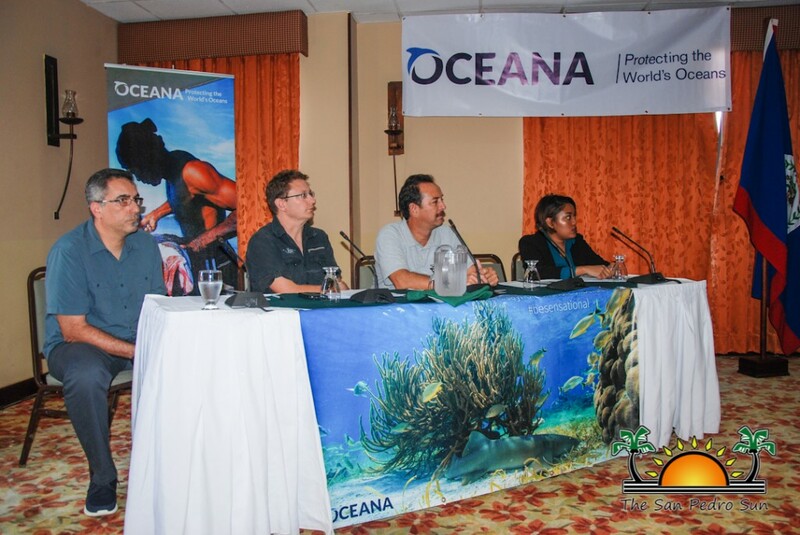 The theme for the discussion was, ‘The energy of Nature versus the Nature of Energy’, with focus on the state of Belize’s waters and the management and sustainable usage of natural resources while increasing economic development. 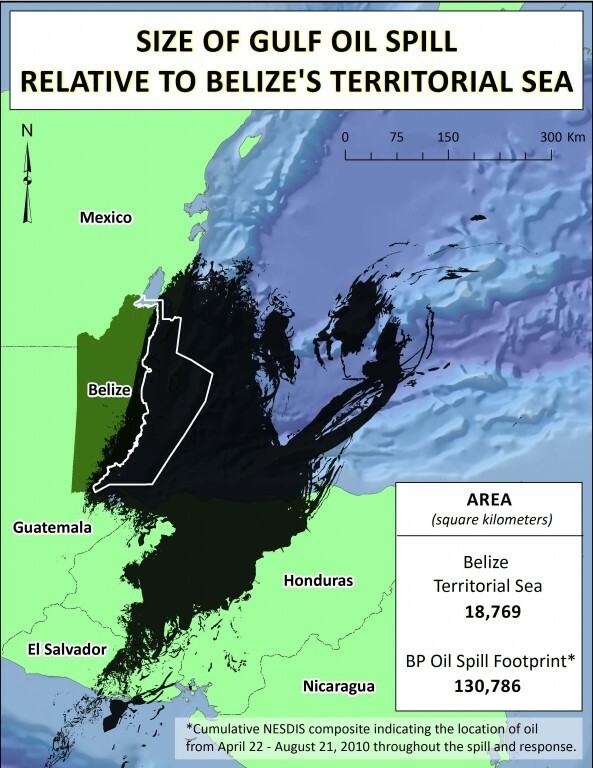 Just over a decade ago, Belize struck its first commercial oil find in the Cayo district. However, a campaign sparked by the devastating Deepwater Horizon oil spill of 2010 has encouraged an initiative by Oceana to entirely ban offshore drilling in Belize. In a press release issued on December 1st by the Government of Belize (GOB), the government declared that Cabinet announced a legal ban to be instituted to cover selected protected areas that are World Heritage Sites. The areas include: the natural monuments at Lighthouse Reef (the great Blue Hole and Half Moon Caye), Bacalar Chico Marine Reserve and National Park, South Water Caye Marine Reserve, Laughing Bird Caye National Park, Glover’s Reef Marine Reserve and Sapodilla Caye Marine Reserve. The Cabinet also agreed to ban offshore exploration within one kilometer of either side of the barrier reef system. 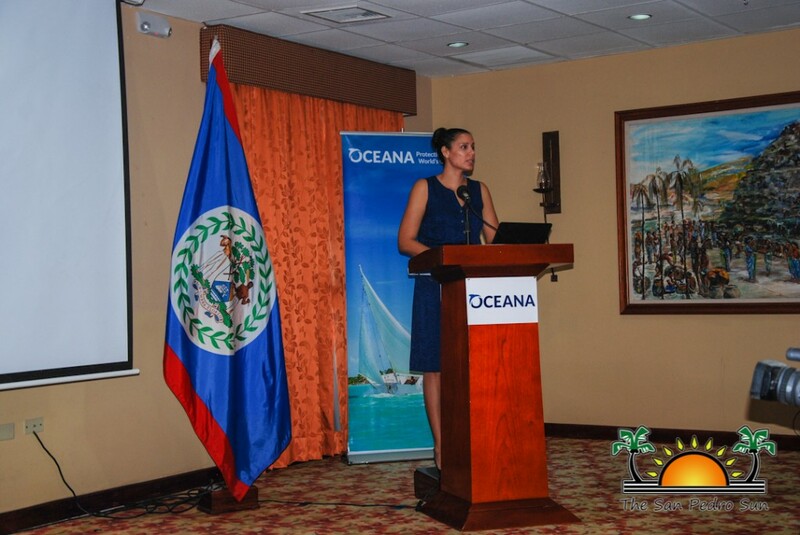 Oceana Vice President in Belize, Janelle Chanona welcomed the decision by government but remarked that it is just the beginning. “The struggle continues because certainly we wholeheartedly endorse the government’s position that we must ensure protection of our marine resources, but we on this side—and we are on that same side with the government—we say that it has to be looking at it from a very comprehensive point of view. Looking at wind, ocean currents; once it is in the water, we have to look at that very meaningfully. The December declaration by the government of Belize is a major milestone in ensuring that the reef and a kilometer out on either side and the world heritage sites and Belize’s marine protected areas will never know or be risked with this type of activity. That is extremely significant and it was incredible seeing the world react to that. I think it reminds us that the world is watching what’s happening here in Belize. I think nationally, that in November, following the elections, we had a Ministry of Climate Change created. I think again that brings it home that we are already feeling the impacts of climate change and it is up to this generation to ensure that we do everything possible to mitigate those impacts because we are already feeling them. Going forward, definitely with an indefinite moratorium in place for all of Belize’s offshore area and a permanent band on all of these marine protected areas. For the foreseeable future, Belize’s marine resources are completely protected. 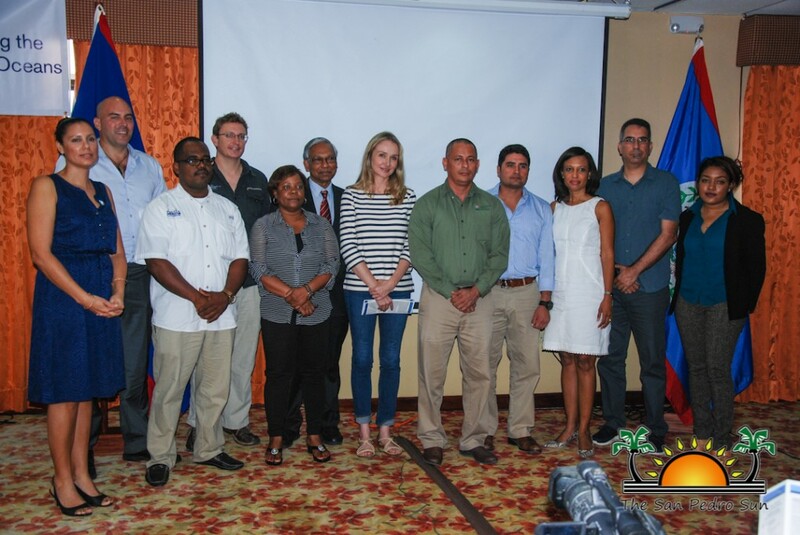 In the interim, we will be working with the Ministry of Petroleum to ensure that there are conditions and safety standards in place to ensure that if the moratorium is ever lifted by the people of Belize, that they will be comforted by the fact that we have the right things in place to ensure protection of those resources,” said Chanona. 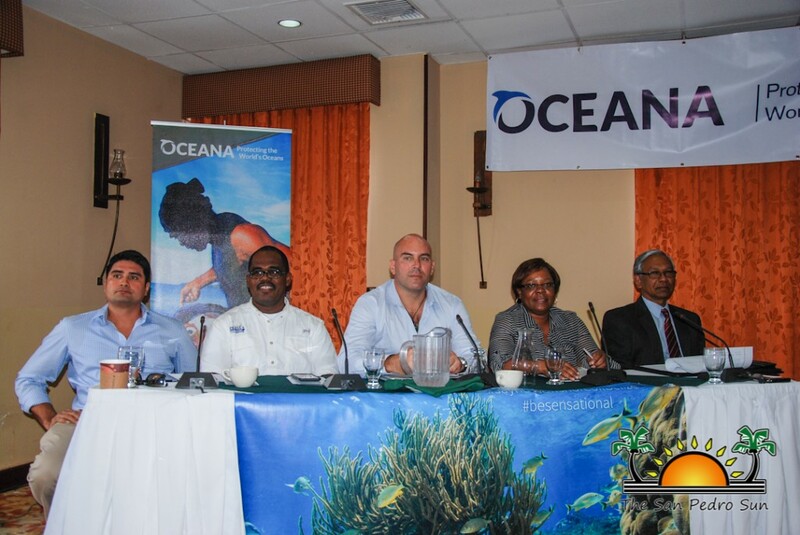 The conference was attended by distinguished guest speakers and presenters, experts on the topic of offshore drilling and its impacts on the environment. Among them was National Geographic Emerging Explorer, Filmmaker Alexandra Cousteau, a globally recognized advocate on marine issues. She continues the work of her renowned grandfather Jacques-Yves Cousteau, the world famous explorer who popularized his expedition into the Belize Blue Hole in 1972. In those days, Belize was not considered a prime tourist destination. 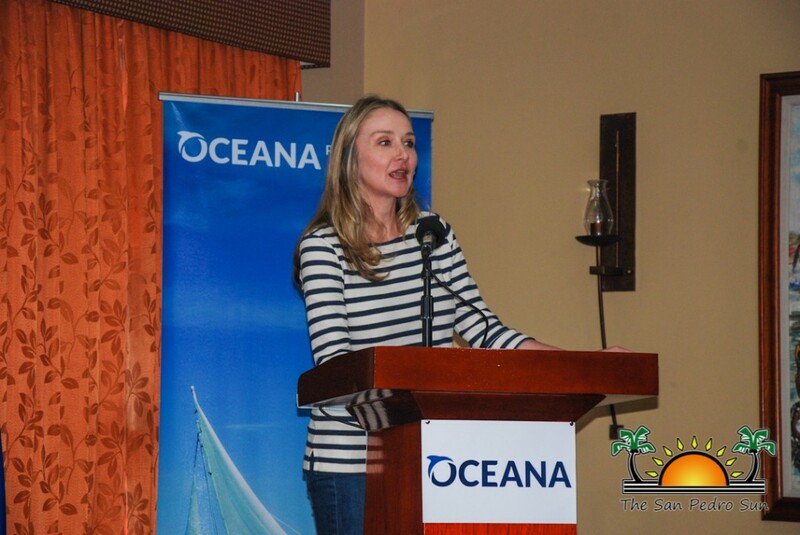 Cousteau, in a short speech, addressed the audience and shared her thoughts about Belize. 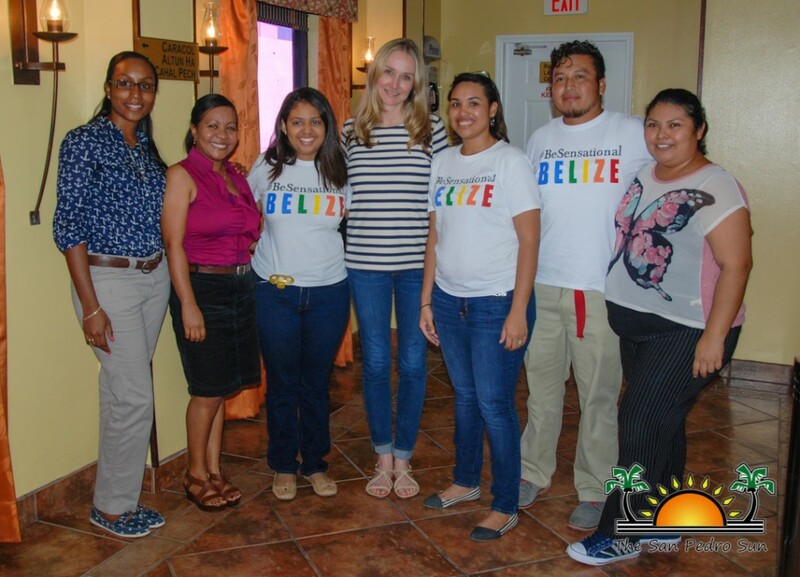 “The very first time I came to Belize I felt at home, and that is because Belize has something that belongs to all of us. That is why it is designated as a World Heritage Site and if we look around, we can quickly realize that not many countries in the world have what Belize has. This is why so many people want to come here and enjoy it, because it is part of our global legacy to our children,” said Cousteau. The day before the conference she visited the island of Caye Caulker where she briefly spoke to students about the importance of the sea. 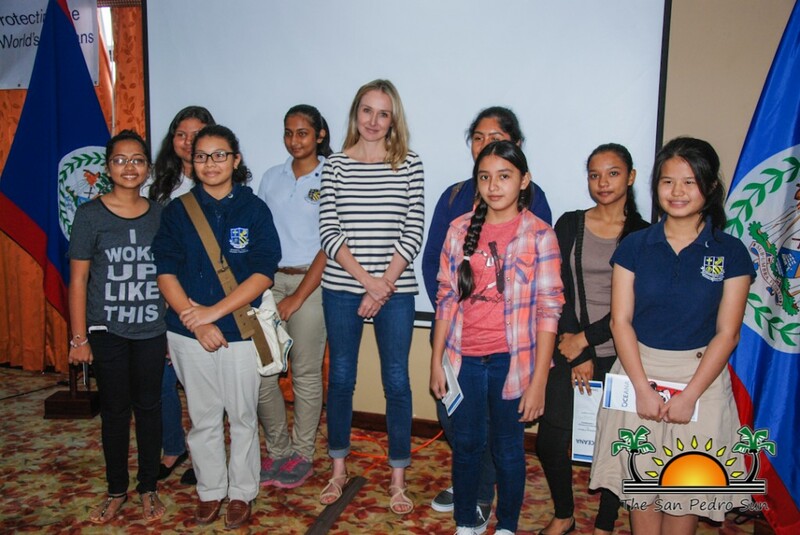 She spoke to youth about her motivation to promote ocean conservancy, and how that motivation came from the works of her grandfather and father. She travelled around the world with them making films from when she was very young. According to her, this exposure to the deep blue made her fall in love with the ocean. 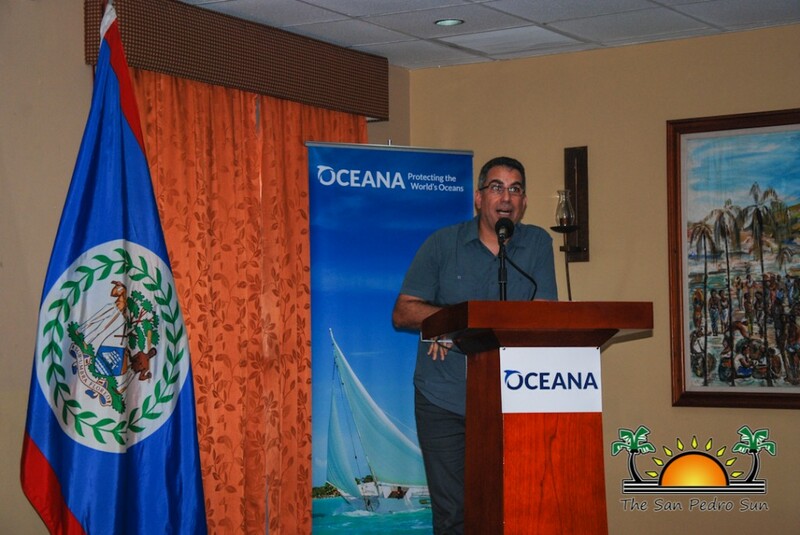 The tourism industry was also represented at the event by Executive Director of the Belize Tourism Industry Association (BTIA) John Burgos, who said that the BTIA stands ready to join stakeholders to ensure the ban is extended to all offshore areas of Belize. “Cabinet’s press release suggested that areas that fall outside the ban may in the future be open to oil exploration, once the existing laws and regulations are adhered to. This is not comforting, because this means that our marine protected areas and barrier reef system would still be vulnerable to oil exploration activities that occur outside of the areas under the ban,” said Burgos. He emphasized in continuing the efforts to ensure that the ban should be extended to all the territorial waters of the country and all marine protected areas. He added that this is the only way our vulnerable reef system and marine protected areas will be fully protected from the impacts of a possible oil spill. 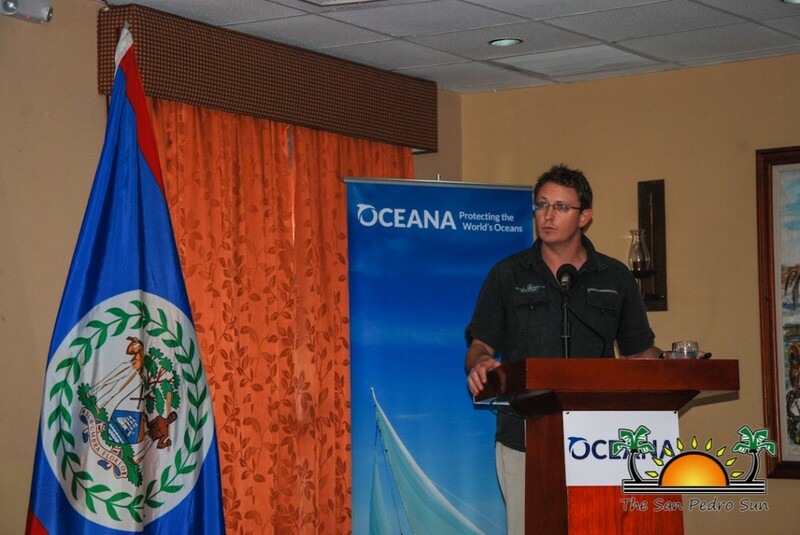 During the presentations from the speakers, Dr. Albert Williams, Associated Professor of Economics at Nova Southeastern University in Florida and a native of Punta Gorda Town, stated that the agriculture and fishing industry were flourishing during his days as opposed to today both industries are struggling. 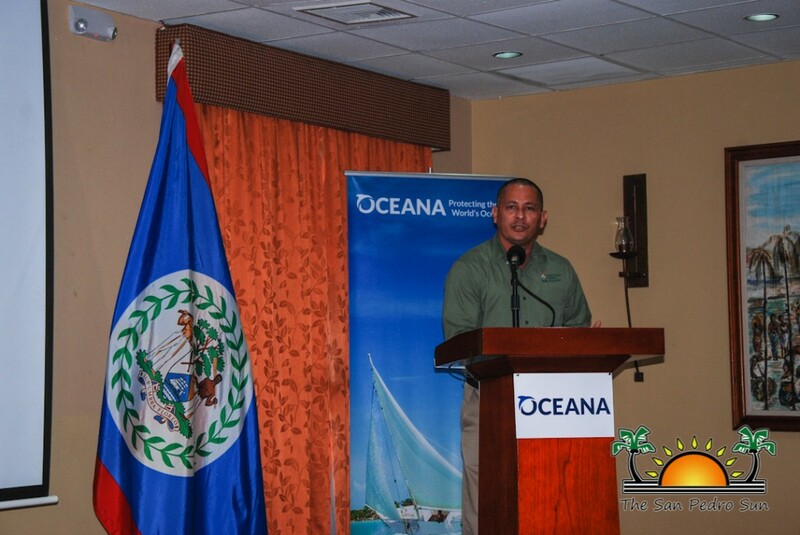 He indicated that the decision on offshore drilling is the most important decision Belize will ever make, as the chances of having an oil spill are huge. 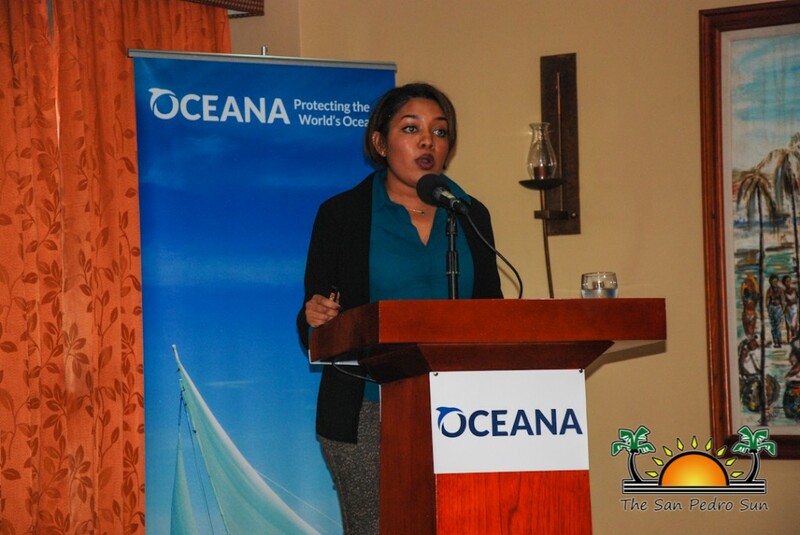 Another presenter on the same topic, Nadia Bood, Climate Change Adaption Advisor for the World Wildlife Fund’s Mesoamerican Reef Ecoregion, reported on the annual economic value currently derived from Belize’s reef. 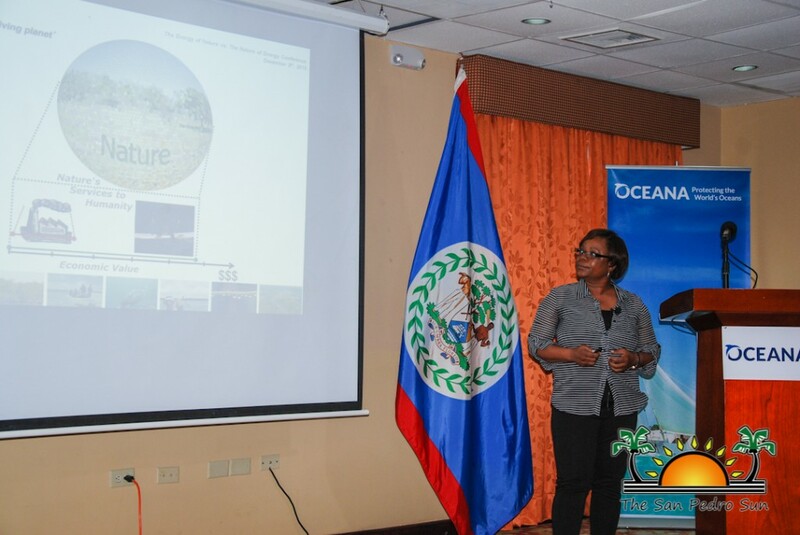 The figures she showed were as follow: US$135-176 million dollars from tourism, US$13-14 million from fisheries and up to US$180 million for coastal protection. It was advised that the reef contributes 12-40% of shoreline stability in Belize and 70% to the protection of the coastline, as it serves as a defensive wall along Belize’s coast. 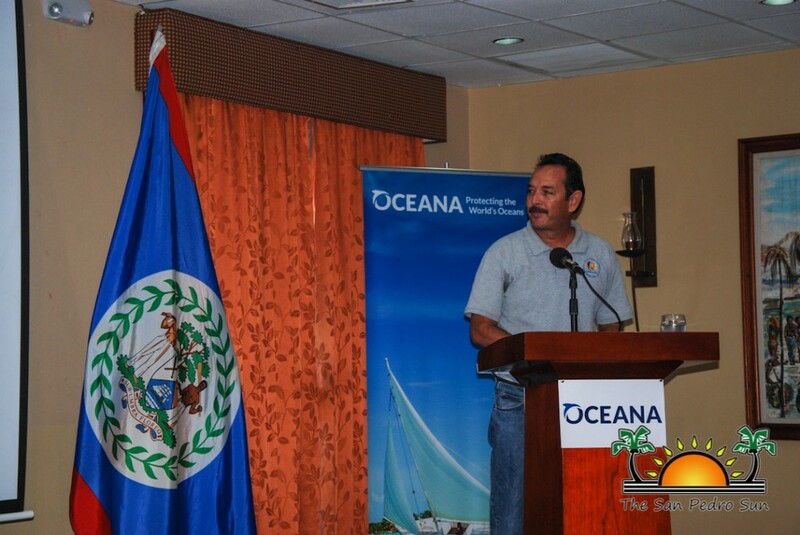 The different presentations left a clear message that Belize is not ready for the oil industry. 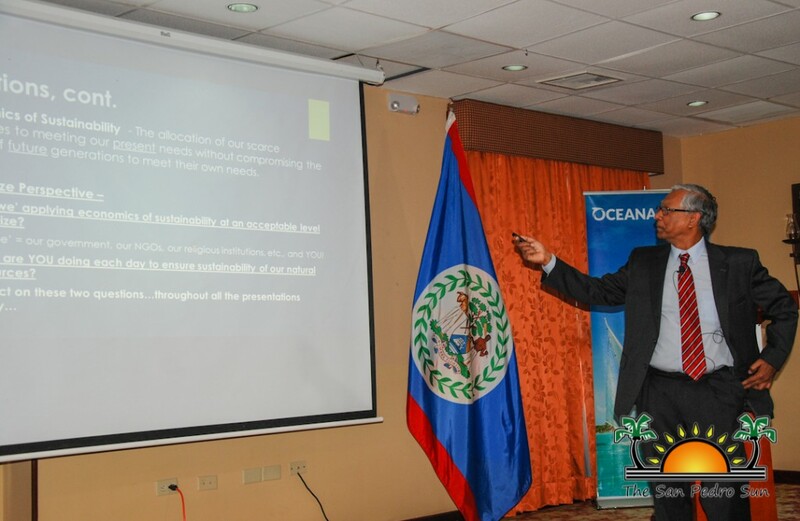 The speakers encouraged Belizeans to continue their campaign against the exploration of fossil fuels on the Belizean water systems as it comes with a catastrophic catch that the country is not equipped to handle. At the end of the day, Cousteau signed a letter which will be sent to the nation’s leaders that humbly asks them to not engage in offshore oil drilling in Belize.